A brand new podcast from Dylan Marron (the voice of Carlos the Scientist) and Night Vale Presents: Conversations with People Who Hate Me. Conversations with People Who Hate Me takes hateful conversations online and turns them into productive conversations offline. As a writer and video maker who focuses on social justice issues, Dylan Marron receives a lot of negative messages on the internet. In this new podcast he calls some of the folks who wrote them to ask one simple question: why? What follows is a complicated and sometimes hilarious navigation of two strangers getting to know each other. Season 1 premieres on July 31, with new episodes released weekly. 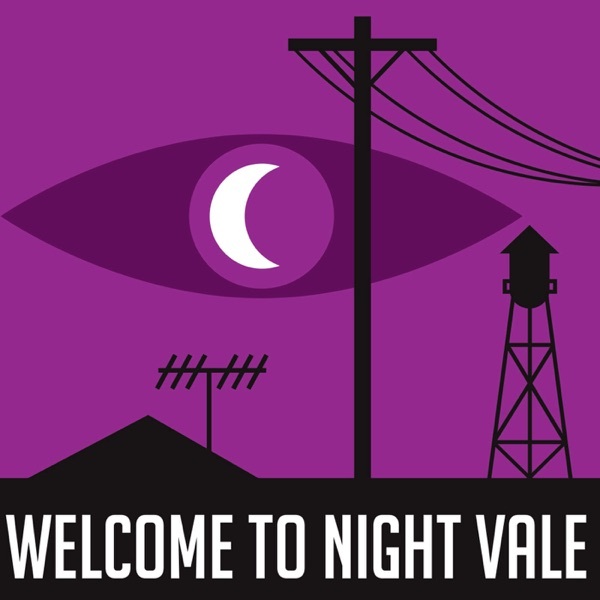 Produced by Night Vale Presents, the people who brought you Welcome to Night Vale, Alice Isn't Dead, Within the Wires, and The Orbiting Human Circus (of the Air). Subscribe now on Apple Podcasts or your favorite app.